How Kathrin Goldbach (believed to be in above picture) came to find to her horror that her fiance was cheating on her whilst she was pregnant with his child and the perpetrator that claimed the lives of 150 persons. Image via social media. Had the potential threat of an abortion sent Andreas Guenther Lubitz over the edge? 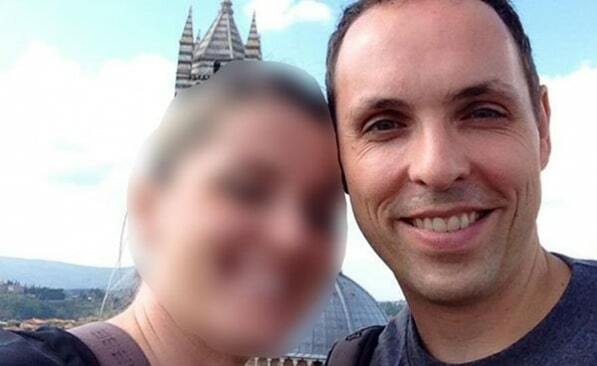 Startling revelations have led to the disclosure that Andreas Lubitz fiance, and long term girlfriend of 7 years, Kathrin Goldback is pregnant with the disgraced co pilot’s child after cheating on her and taking up a 5 month fling with a Germanwings flight attendant by the name of Maria W before she too desperately ran to get away from the increasingly Jekyl and Hyde pilot. According to a report via Germany’s Bild magazine, the 26 year old secondary school teacher had left Germany for France in the aftermath of the Germanwings crash believing her estranged fiance was one of the victims, only to find to her horror that he was the perpetrator. 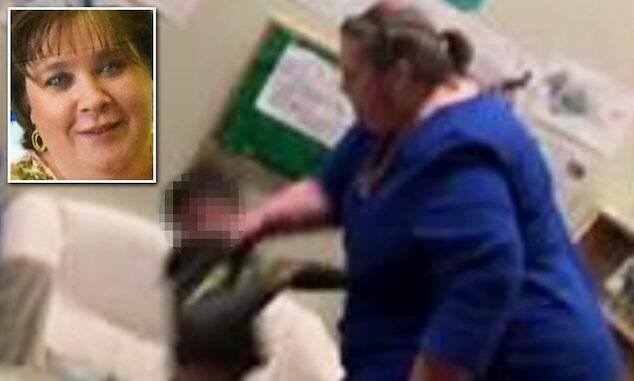 The German tabloid tells how the woman had told pupils at the the Gesamtschule in Krefeld, near Dusseldorf, where she works as recently as two weeks ago that she was ‘going to be a mum’. Although planning their lives, the couple had an on/off relationship over the past seven years, presumably augmented by the co pilot’s volatile personality shifts with Lubitz in the last few months having begun an affair with a German flight attendant who would eventually leave him after alarming her with his volatile mood shifts and claims that he planned to crash a plane. In her interview with Bild, Goldback reveals she met Lubitz when they were teenagers before he became a pilot while working together at a Burger King in his home town of Montabaur. From there they moved to Dusseldorf and shared an apartment after he qualified as a pilot around four years ago. Yet things would go sour with Andreas Lubitz’s constant demands and desire to always be ‘in control’ even to the point of telling his fiance what to wear, with Goldback by the end of the relationship having sought to move out of their home and end their relationship. 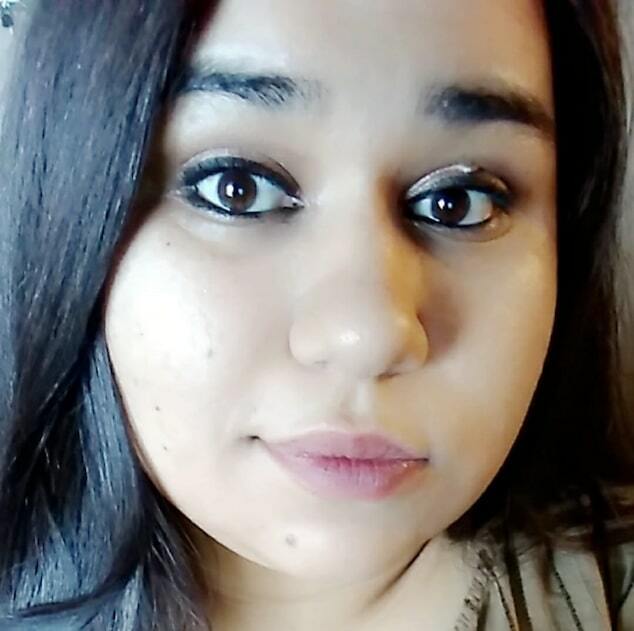 Speculation has run amok that the Goldback’s desire to call time out on their relationship ‘tipped him’ over the edge with plans for mass murder. 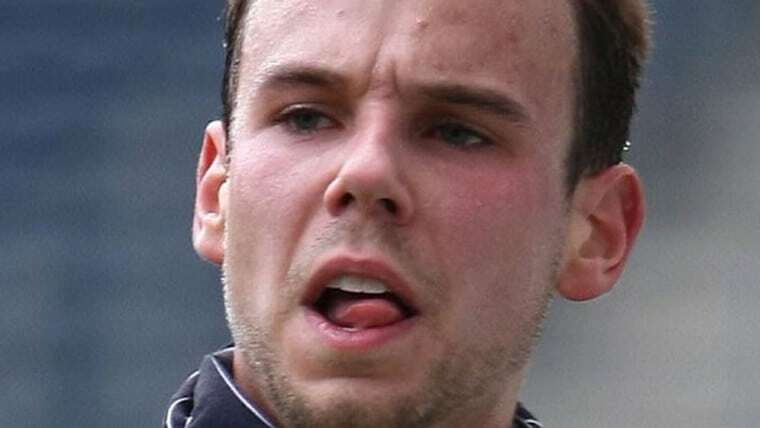 In a bid to win his fiance back, Lubitz splashed out, buying two flash Audi cars – one of which arrived at his home just five days before the crash. According to Bild, Lubitz controlling behavior even extended to fast food and demands for toppings he would have. Miss Goldbach still lived with Lubitz, 27, at the time of his death, but it is understood she waslooking for another place to live. 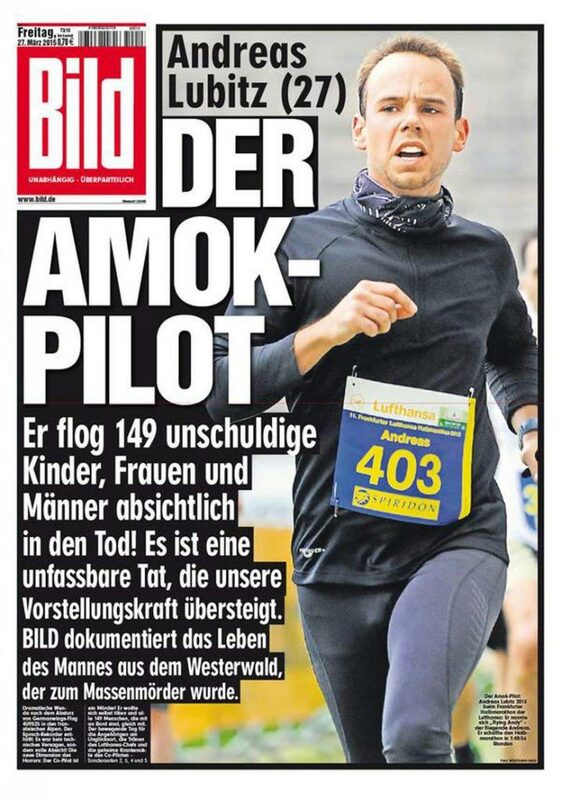 German media also reports that Lubitz was having a five-month fling with a Germanwings stewardess named as Maria. Since reports of Andreas Lubitz’s fiance pregnancy commentators on the web have wondered whether Kathrin Goldback had planned on aborting their child in lieu of him taking up with a new woman (‘in cheap hotels’ as she described it) and whether that knowledge may have been the real reason why the expectant father was desperate to win his fiance back and had decided to dramatically end it all, his head clouded by the medications he had been taking or as some have speculated, overloaded by the sudden stopping of said medication…. Why are all the blogs working overtime to cover up the fact the co-pilot was a homosexual. < I'am working from home, by working various simple jobs which only required desktop or laptop computer and internet connection and I am happier than ever… It's been six months since i started this and i made so far total of $36k… Basicly i profit about $80/hour and work for 3-4 h on daily basis.And the best part about the job is that you can decide when to work yourself and for how long and you get a paycheck at the end of every week. ➤➤➤➤ ;-> Online job opportunity! <-. First photo is NOT him. That’s unfair under the circumstances. Indeed! 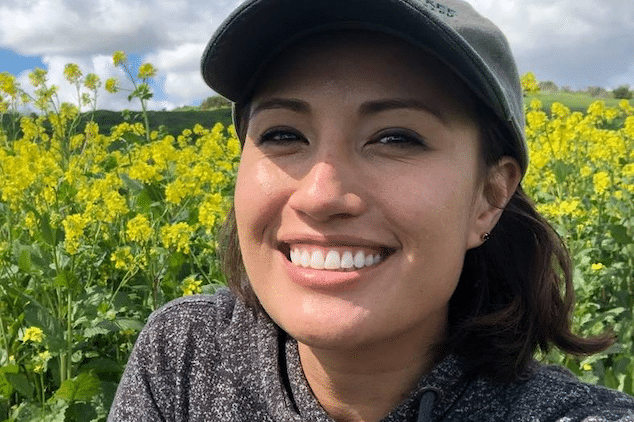 This is the woman who begged the world to stop using her boyfriend’s photo in connection with the aircrash. His name is also Andreas Lubitz, looks a bit like the co-pilot, but is not him. He is still allive and lives in Italy. Very wrong to put this photo here. 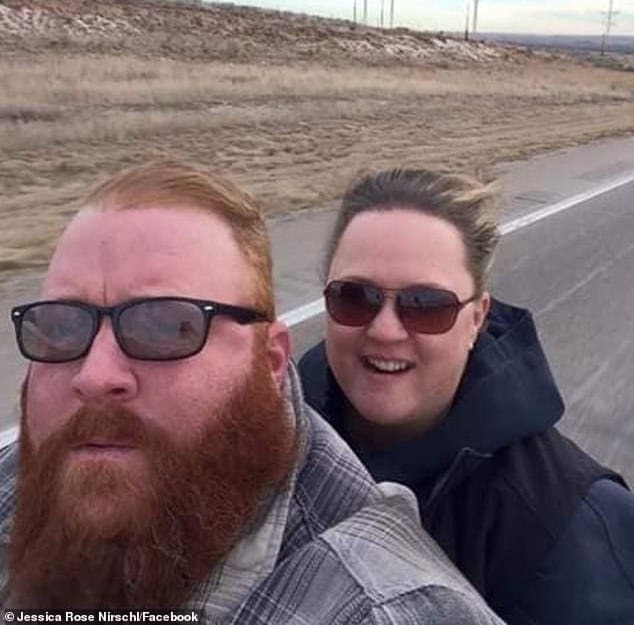 The photo of the “couple” is fake…. 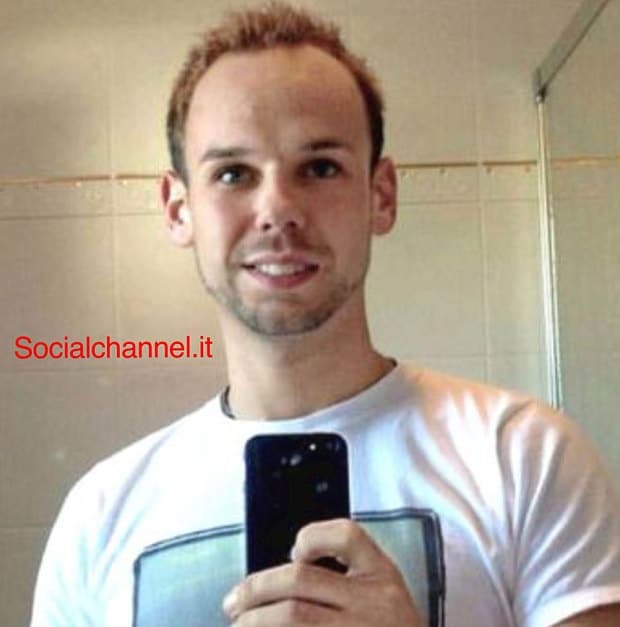 The man at the picture is not Andreas Lubitz the Pilot, but another Andreas Lubitz… the photo moved around the internet, than I read the news, it´s not him! The other photos ok but not this one with the couple…. also, in spite of media reports she just found out she was pregnant, she announced two weeks ago to her class she was pregnant. You don’t announce you’re pregnant that early, unless it’s family. Certainly not your students. I reckon she is at least two months along. 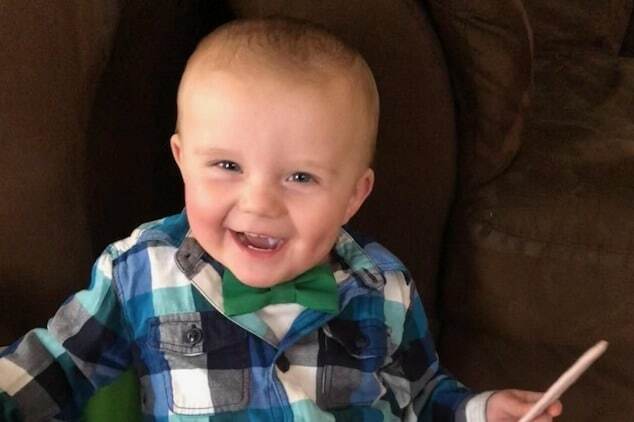 As for the assumption that the “threat of abortion may have drove him over the edge”, nonsense. As a woman, I can assure you, if she told her STUDENTS she was expecting, then she was intent on having the baby.